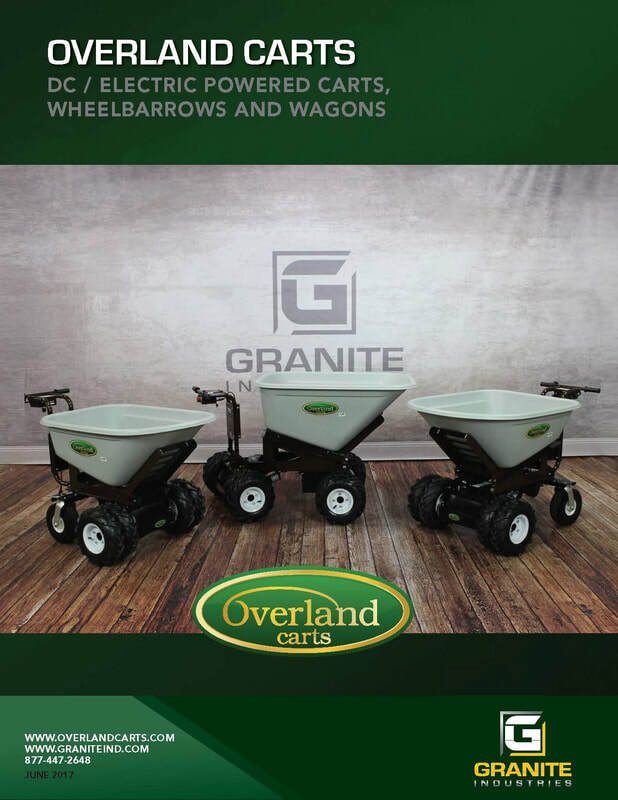 Granite Industries offers a wide range of everyday and specialty carts, hand trucks and dollies. Our electric carts & wheelbarrows emit no fumes and virtually no noise, so you can use it both indoors or out. Splash proof sealed – so bring on the rain and the mud!